Located in Bangalore and very close to a number of important landmarks, the Hotel City Plaza is truly a wonderful piece of property. 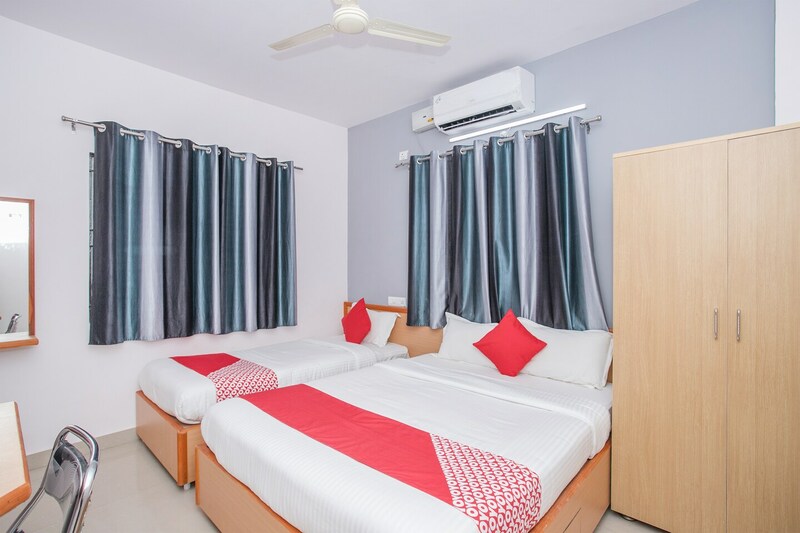 The rooms have been painted in bright colors and all rooms are very spacious. The rooms are well-furnished and well-lit. All rooms have been painted and decorated in bold colors such as red, orange and golden yellow. The extra facilities provided by the hotel are free Wifi, an uninterrupted power backup source, CCTV cameras and card payment in all forms. The front desk service of the hotel has been decorated very elegantly and is managed by a team of skilled staff who take care of all problems faced by the guests.